We all have them: those moments in gaming where we thought ‘wow’. Those precious moments when games can surprise, delight and even shock in one stroke of design genius. 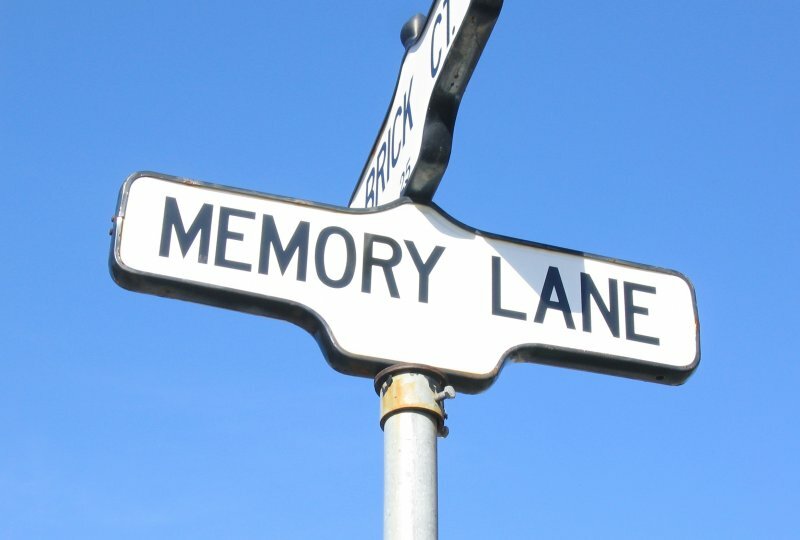 This article will look at some of my personal faves from the gaming archives; this isn’t analysis and this isn’t critique, this is just a life long joypad jockey sharing some of those things that made us all go “This is why I play”. 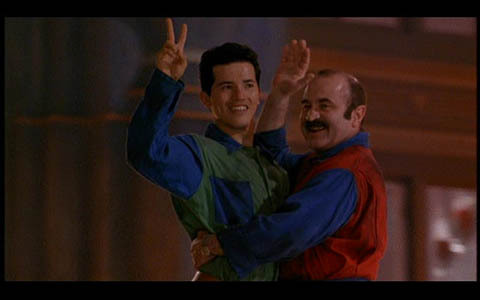 Jonas goes back to 1993 to question what went wrong with the Super Mario Bros. film and wonder why no one has tried it since? 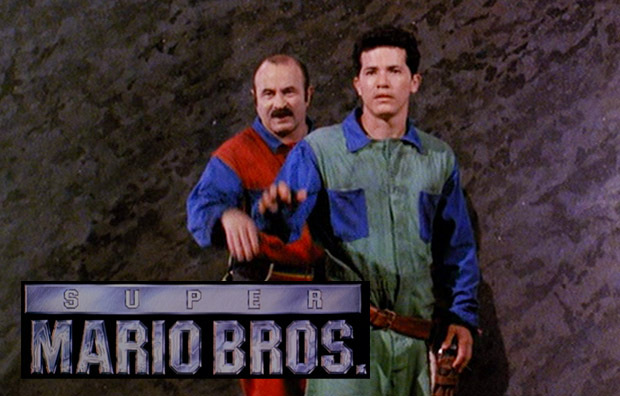 Continue ReadingWhy has there not been a good Super Mario Bros. Film? 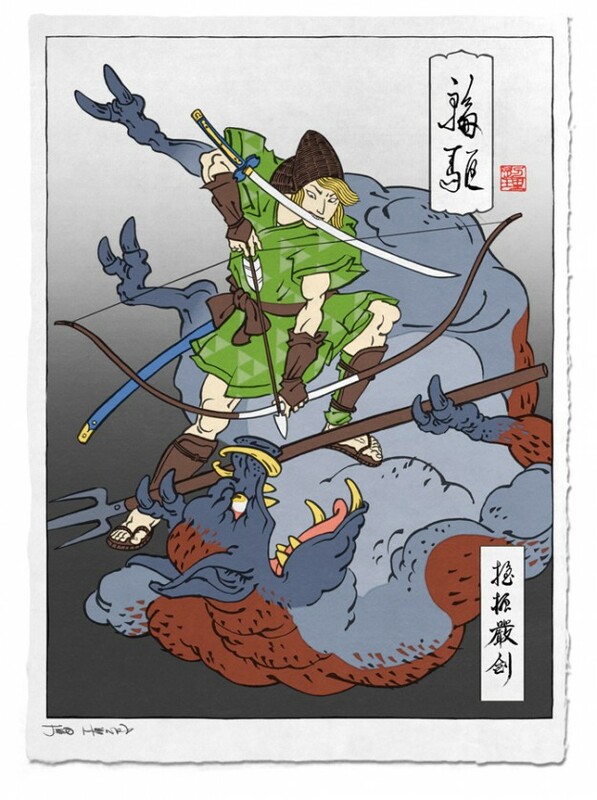 Byte-Size Post: Ruaidhri shows off some of the work from the Ukiyo-e Heroes project, Ancient Japanese art style meets classic Japanese video games. Female sidekicks in games have over the decades gone from being ‘damsels in distress’ to something more equal in terms of ability and story telling. 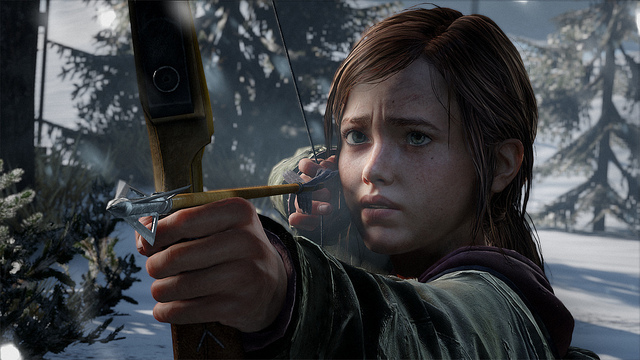 Ruaidhri examines the games that led to this change in attitude with gender equality in games. Ruaidhri takes a look at the failing Nintendo Wii U and tries to work out what they can do to stop the console destroying the company. 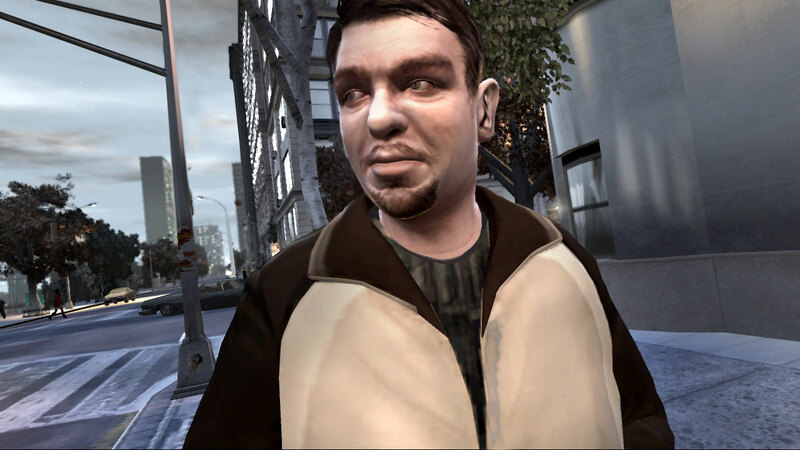 At their best, video games, as a medium, can rival any other at creating immersive narrative experiences. 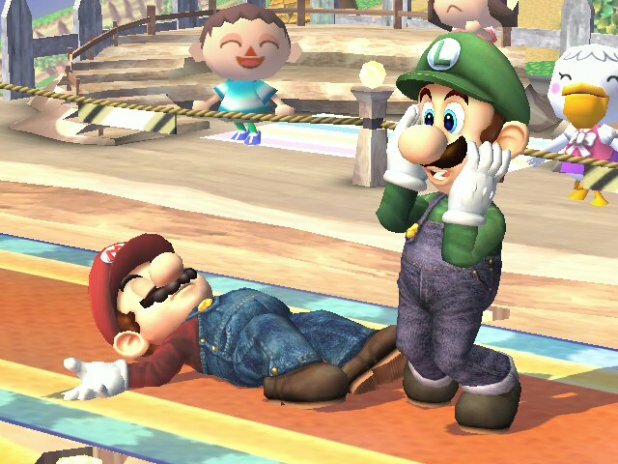 From thrilling plots and virtual worlds to endearing characters and gripping action, when done right video games can blow everything else out of the water. You wouldn’t see anything like Shadow of the Colossus in opera. Unfortunately, not everything always goes right. Obviously some games are just outright terrible. Others achieve near greatness but are marred by just one character who’s not on the same page as the rest of the game. 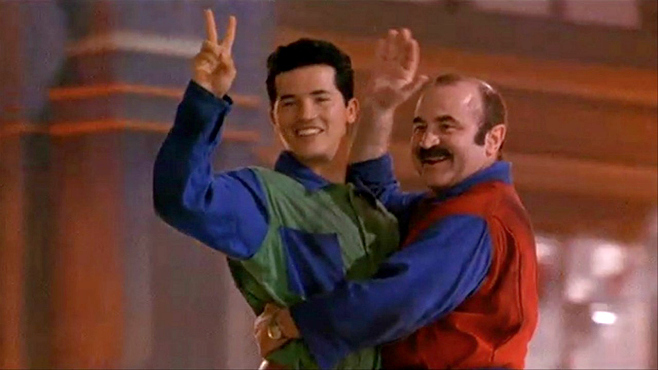 Join us now as we look at four of the most annoying non-player characters ever to be coded into life.